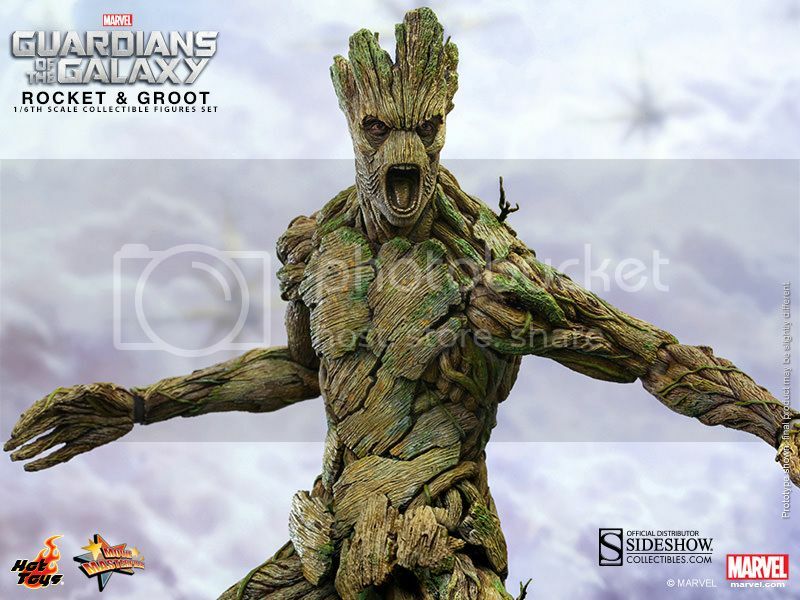 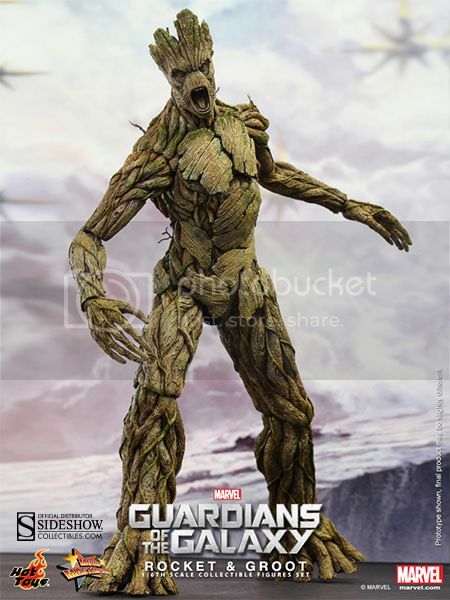 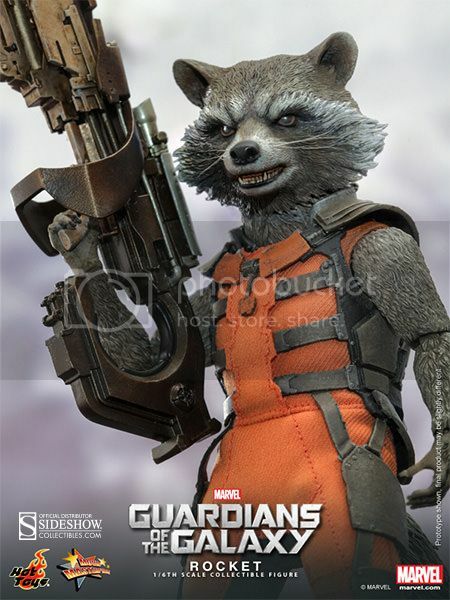 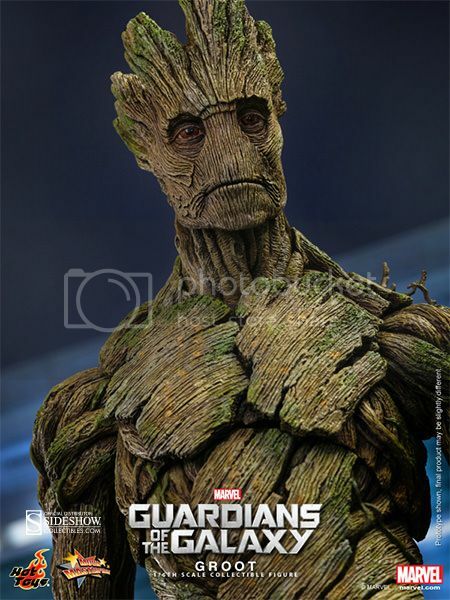 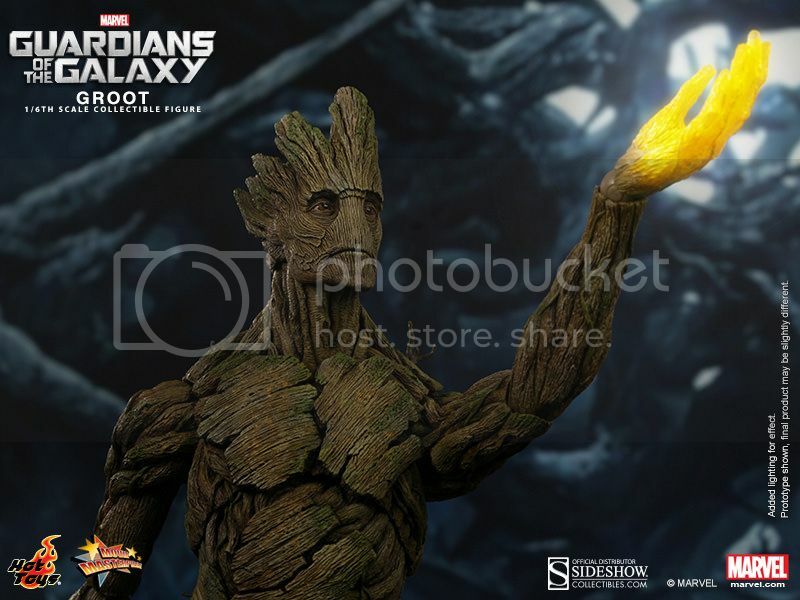 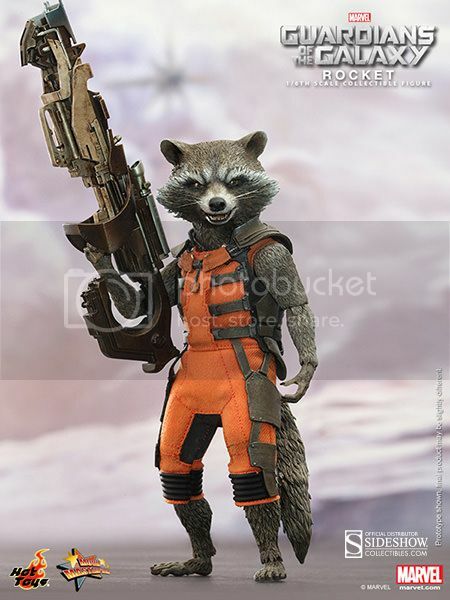 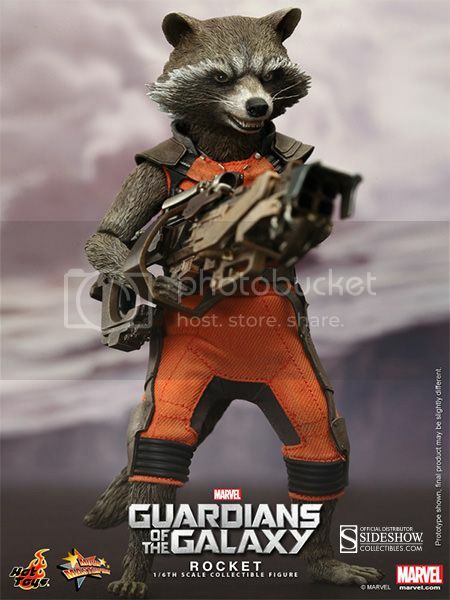 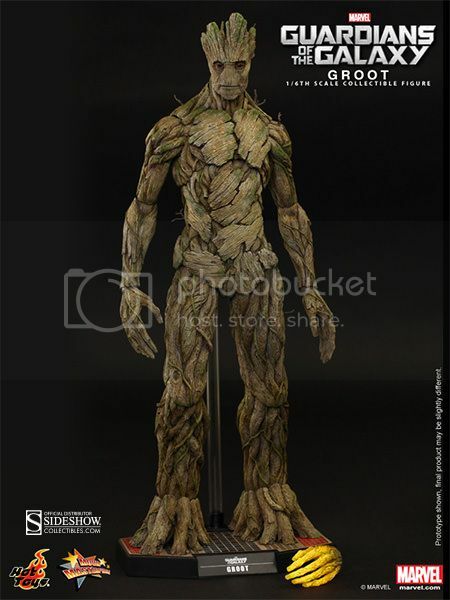 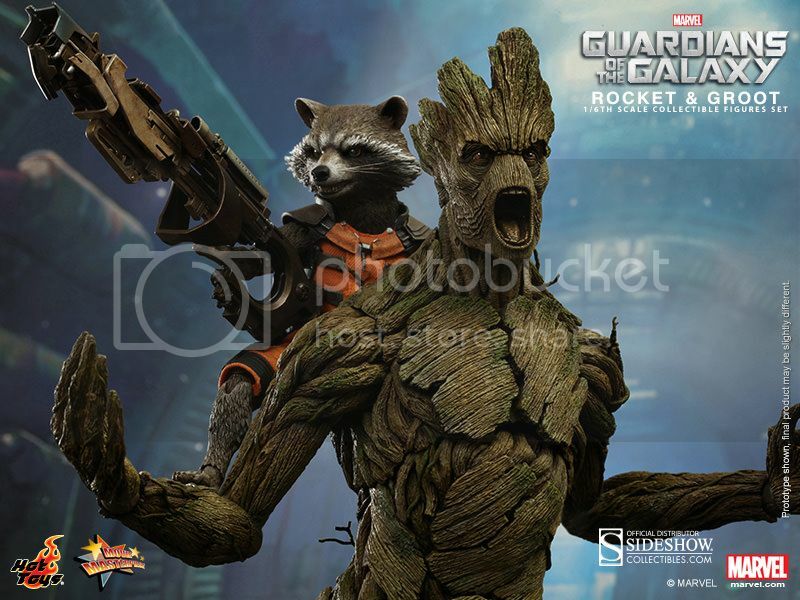 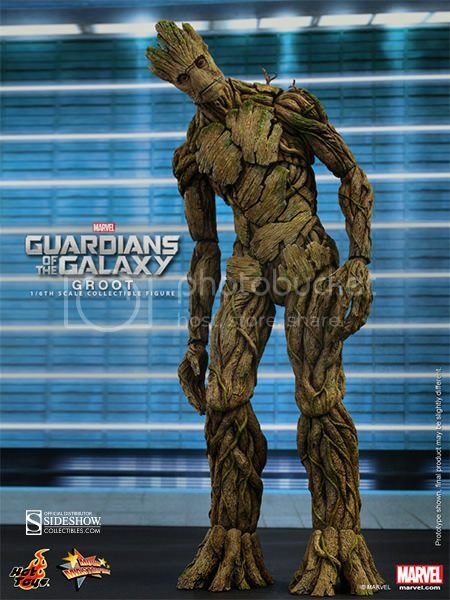 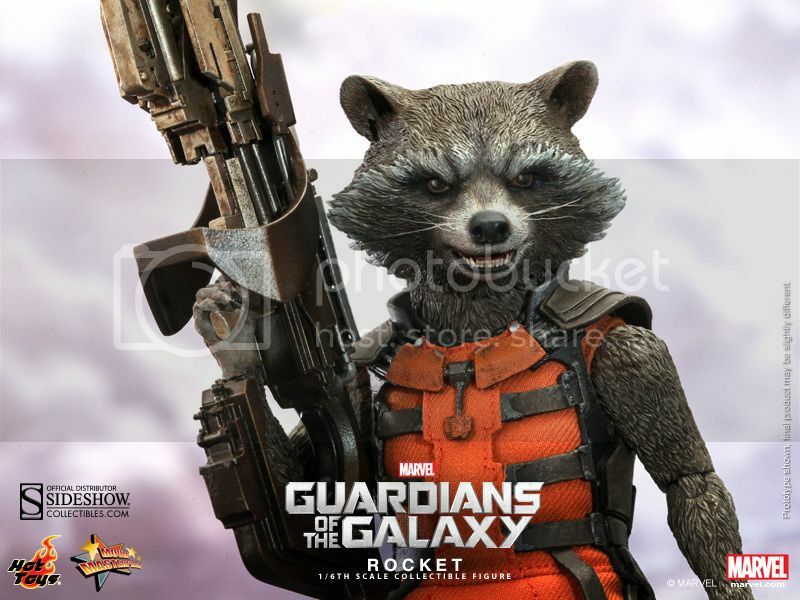 Hot Toys Rocket and Groot Pre-Order Available! 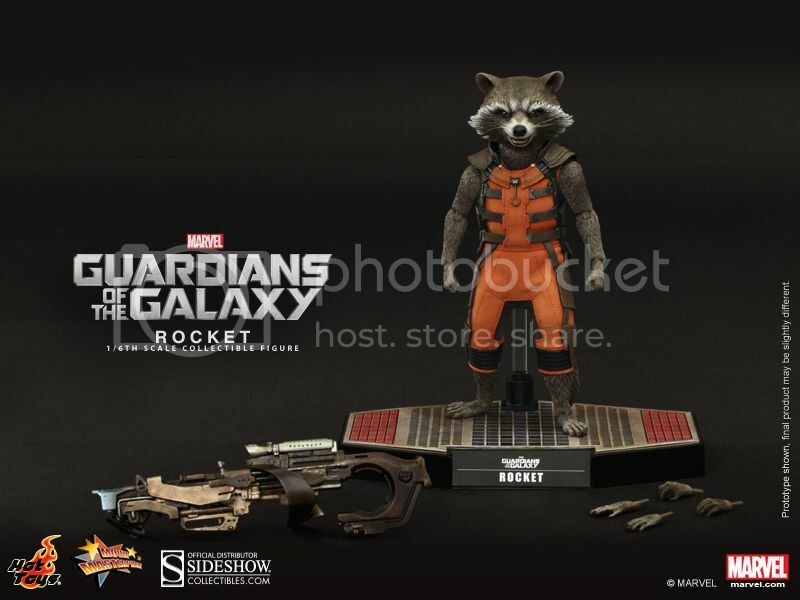 Following up with Star Lord is Rocket and Groot! 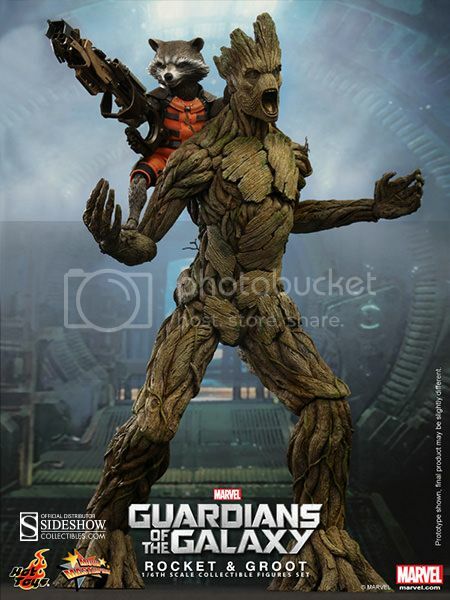 Both these figures by Hot Toys are available on Pre-Order on SideShowToys.com. 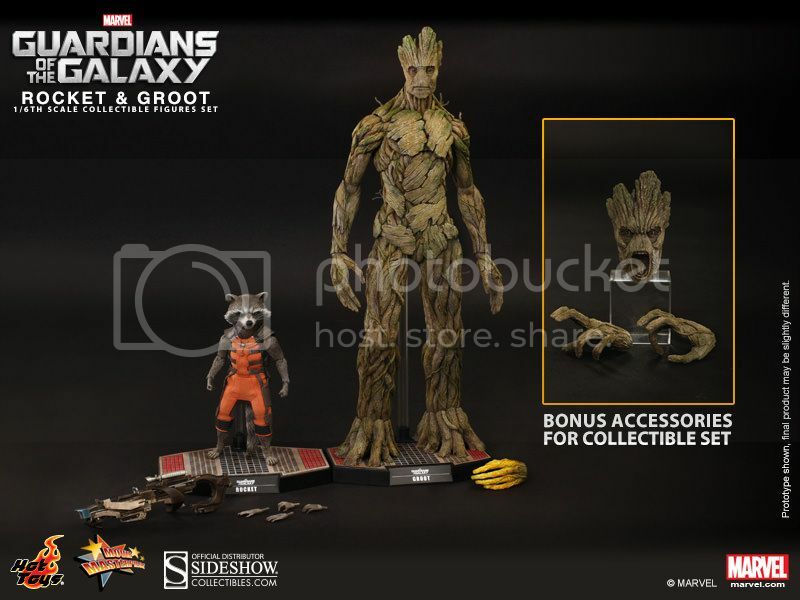 You can get Rocket and Groot separately or together as a package with bonus accessories! 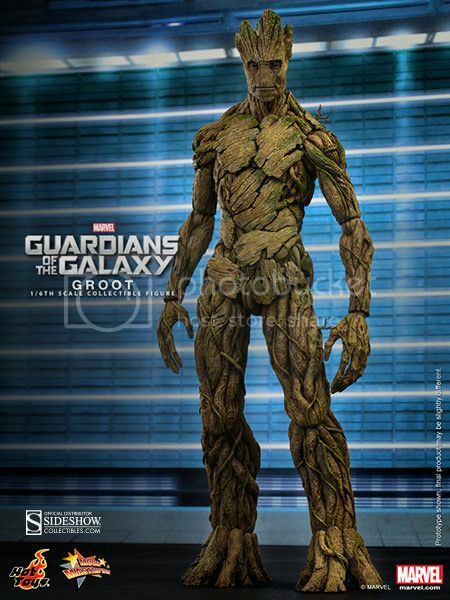 All figures are set to be released March 2015.